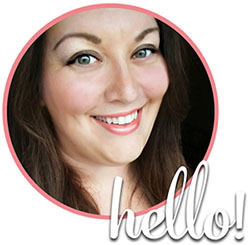 This week, we are discussing one of my favorite topics: FOOD! Yes, food can be expensive any ol’ day of the week, but when it comes to your wedding, costs seem to skyrocket. Not only are you paying for a larger quantity of food than you would on a normal day, but also fancier fare. So how do you keep your wedding food budget down? Here’s two ways that your appetizers can help cut your wedding budget. Our caterer has fantastic prices. We were really lucky to find one that offered food at such a reasonable rate (all said and done, its around $17 per person) and the food is spectacular. This does not however, include the appetizers for the cocktail hour. Now, the appetizers might seem like the least of your worries, but there are two ways the appetizers can help save you big on your wedding budget. You might be thinking I’m crazy (yea, I know, I’m used to it by now) but hear me out. In our situation, our venue will allow us to bring in our cake and/or appetizers or other “incidental food” but the main meal must be catered. This means to help cut costs, we can get creative with out appetizers. If you’re going to go this route, I suggest choosing simple appetizer recipes, preferably ones that do not require additional plates, cups or utensils, because chances are if you are doing this, your caterer will not be responsible for collecting these dishes and cleaning them. This means your best bet is items that can be placed on a tray, and self-served with cocktail napkins. I suggest also enlisting the help of the bridal party, or a couple close, trusted relatives or friends to make these ahead of time. Choose recipes that can be made a day or two before and refrigerated or frozen. That way, it makes things less stressful the day of the wedding. Back in the day, this might have been considered cheap, or weird, but nowadays almost anything goes. As long as you are serving heavy appetizers, and provide enough of them, you shouldn’t run into any problems. This will work better for earlier weddings, as well as shorter ones. Without a big production, you can serve “heavy” hors d’oeuvres and satisfy most appetites. This same type of reception can be done with desserts only, if the event is shorter and taking place later in the evening. This requires a little more creativity and planning, as well as some flexibility. Now that I have whetted your appetite (ha….an appetizer pun!) here’s some yummy looking appetizers I found on Pinterest. These are all relatively budget friendly, as well as easy to prepare in advance, and require minimal utensils (other than disposable toothpicks, skewers and cocktail napkins). Speaking of napkins, you might want to get one ready, because these photos will make you drool for sure…. There you have it! A few simple, yet elegant, yet delicious looking ideas to get you started. Thanks to the sites who shared these excellent recipes! 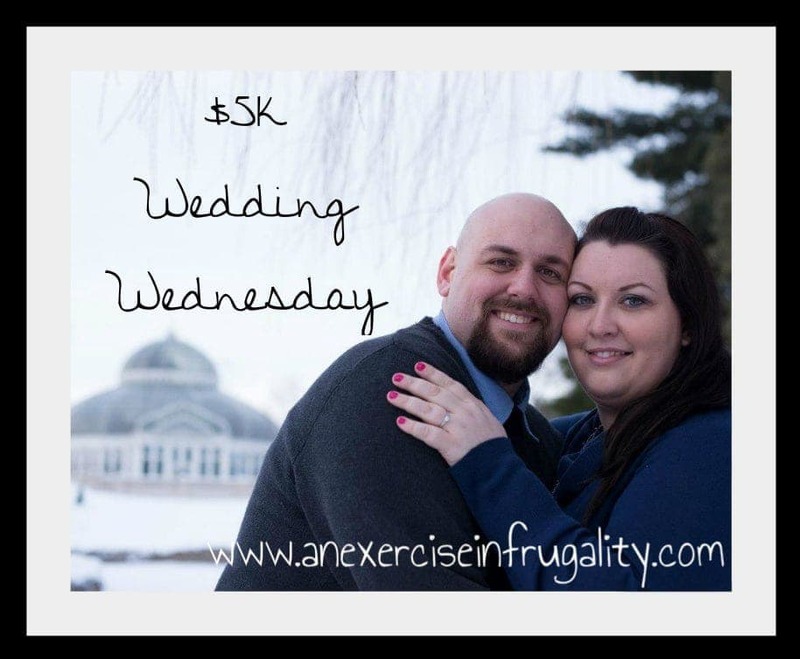 Don’t forget to check out the other $5k Wedding Wednesday posts here! What other appetizer recipes do you love? Share them in the comments, or share the link to them below!